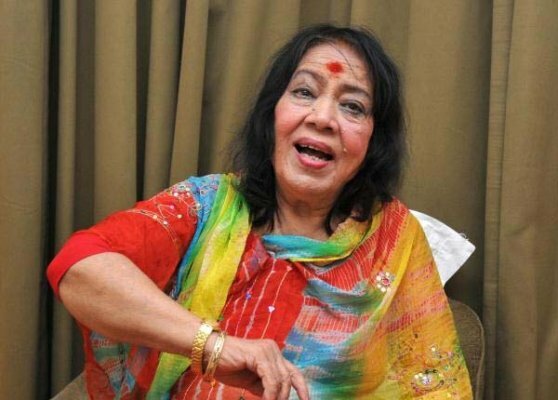 President Pranab Mukherjee Wednesday condoled the death of eminent danseuse Sitara Devi, saying the nation has “lost an accomplished veteran Kathak dancer”. Sitara Devi died Tuesday after battling a prolonged illness in Mumbai. She was 94. “I am saddened to learn about the passing away of Sitara Devi, an eminent Kathak danseuse,” the President said in his condolence message. “In the passing away of Sitara Devi, the nation has lost an accomplished veteran Kathak dancer. For her immense contributions in the field of classical art of dance, she was honoured with number of awards, including the Padma Shri,” he said. The President added that she was a source of inspiration to the young generation, especially women, who were interested in Indian classical dance and music. A recipient of prestigious awards like the Sangeet Natak Akademi Award, the Padma Shri and the Kalidas Samman, Sitara Devi was born Dhannolakshmi in the family of Brahmin ‘kathakar’ Sukhdev Maharaj in Kolkata in 1920.